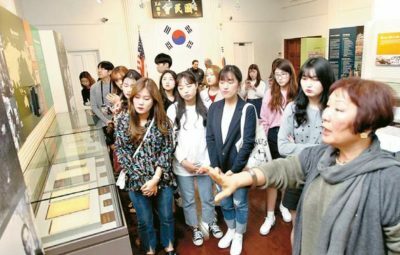 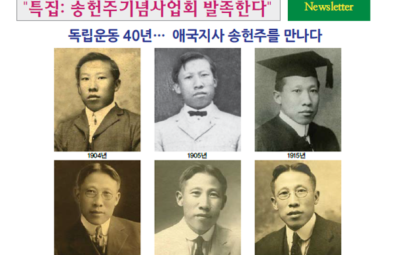 Bang, Hwa-joong: He performed a fact-finding survey of Korean immigrants in Mexico. 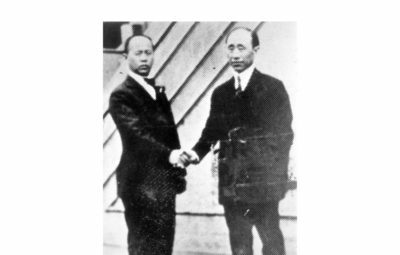 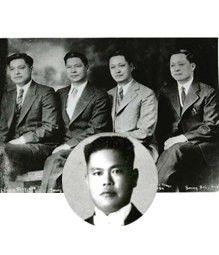 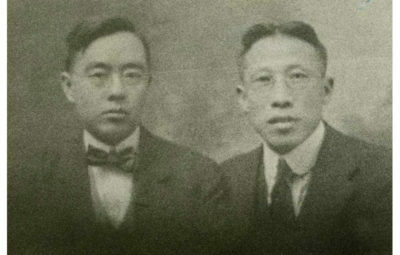 Bang served as an editor for Gong Nip Shin Bo during 1905 through 1907 including his active service at San Francisco fellowship organization. 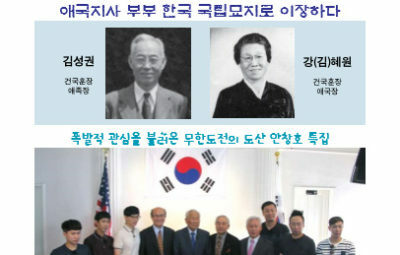 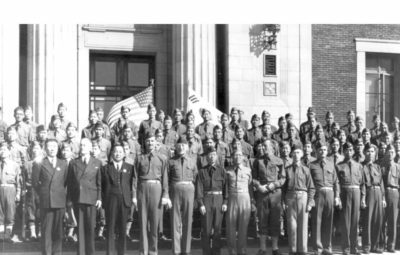 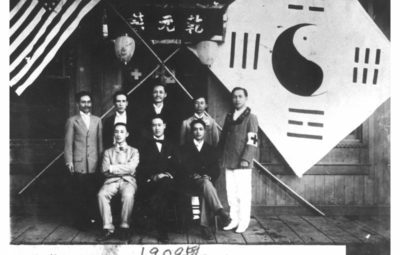 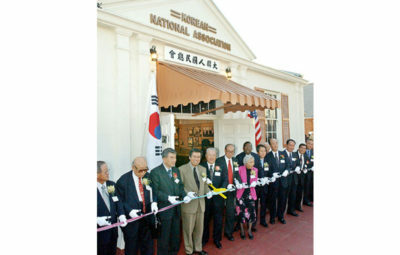 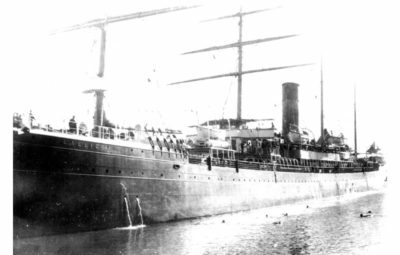 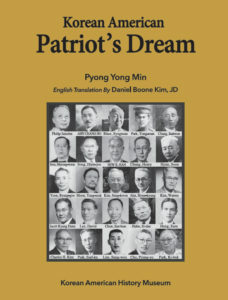 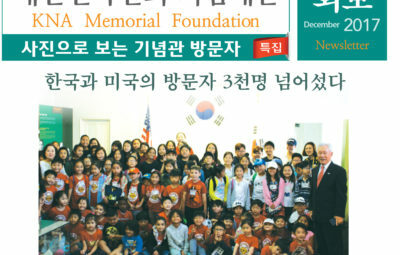 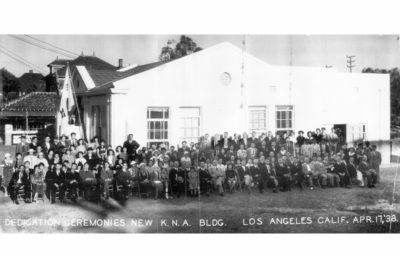 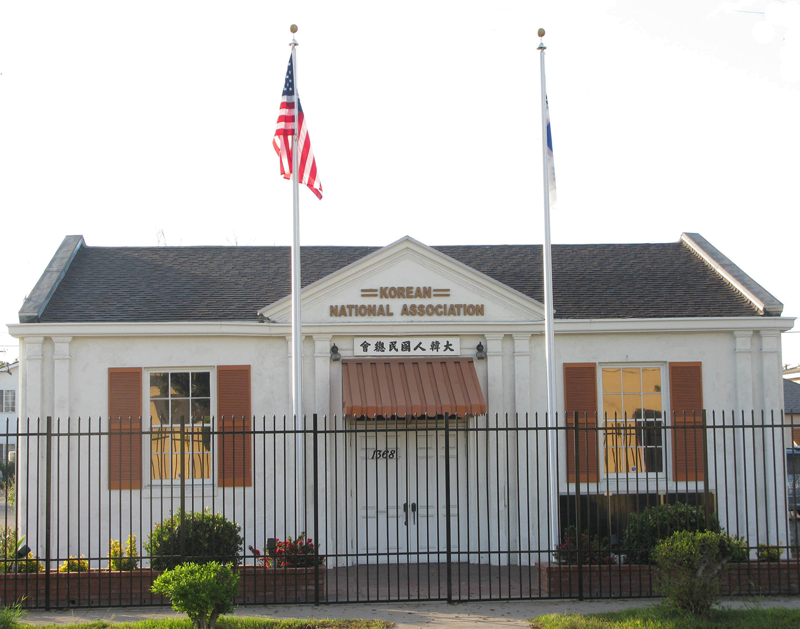 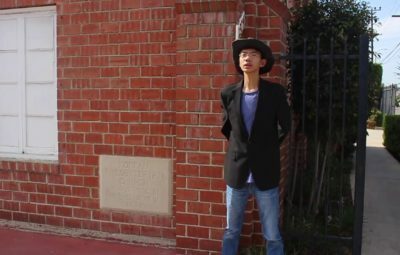 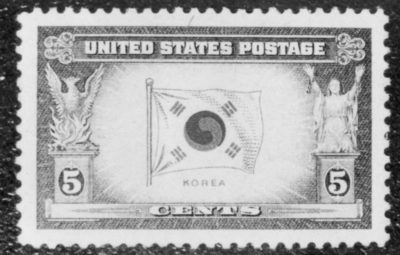 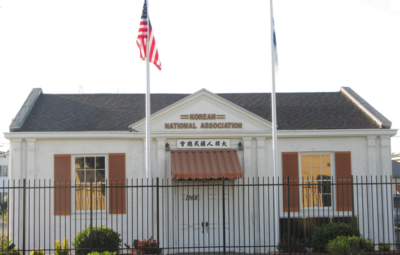 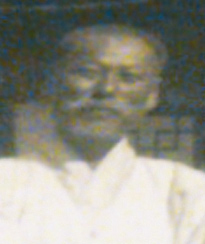 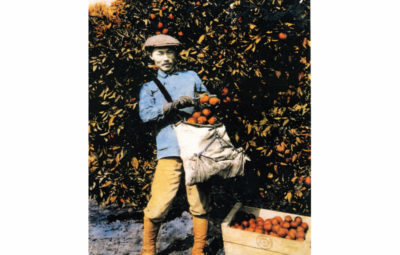 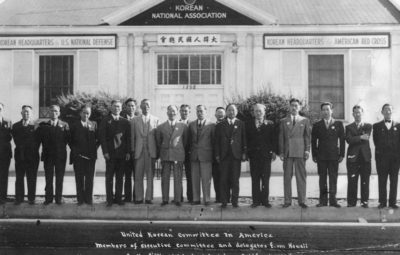 When it began in 1905 from San Francisco, Los Angeles, Clairmont, Mexican fact-finding survey, there was a diplomatic representative for Korean National Association in Los Angeles including Vice-President of the same organization, and lastly, conference with Syngman Rhee in Honolulu for representative issues for Paris Peace Conference and as a promoter of Sam Il Shin Bo in 1928. 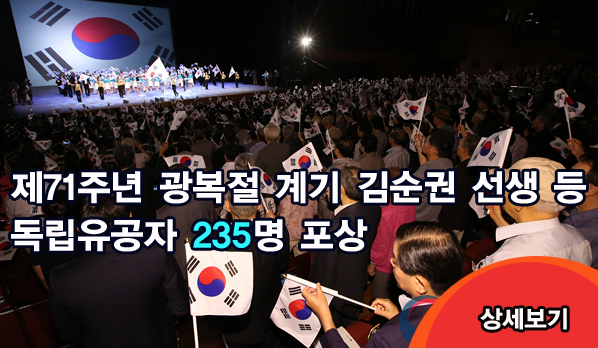 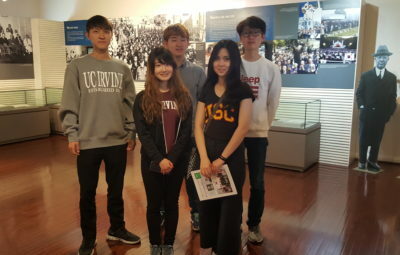 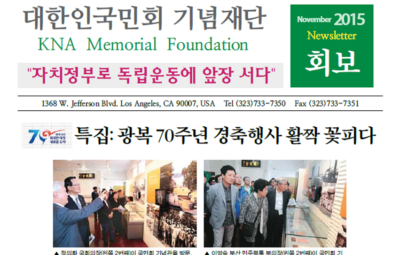 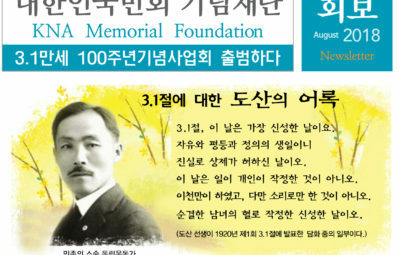 In 2014, the South Korean government posthumously recognized him with the Order of Merit of National Foundation / Patriotic People Award for his unfaltering contribution for the Korean independence movement.